Someone plz confirm the edition.Which edition is being sold, weather it is first or second ? 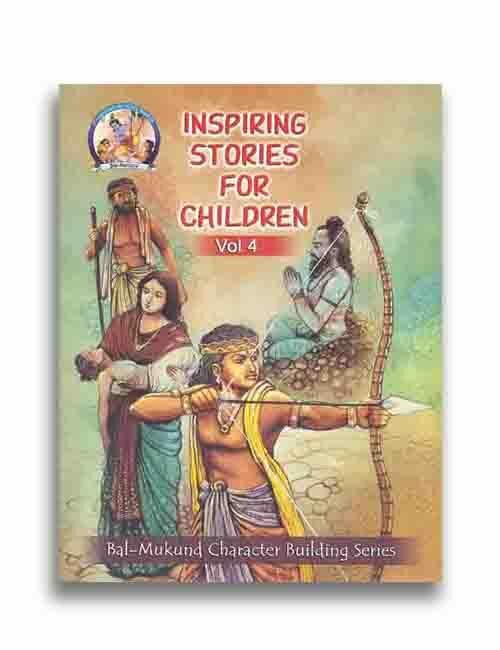 This is the second edition of the book which is recently released. 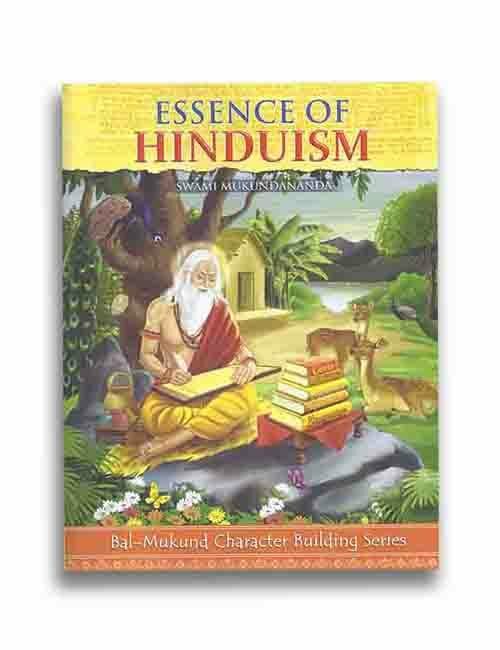 Does the book have shlok in Sanskrit, followed by word to word meaning in English and then summary and detailed explanation in English? Just the way I see it on the website. Yes, the shloks are in the Sanskrit Language. It contains word to word meaning in English followed by detailed commentary. 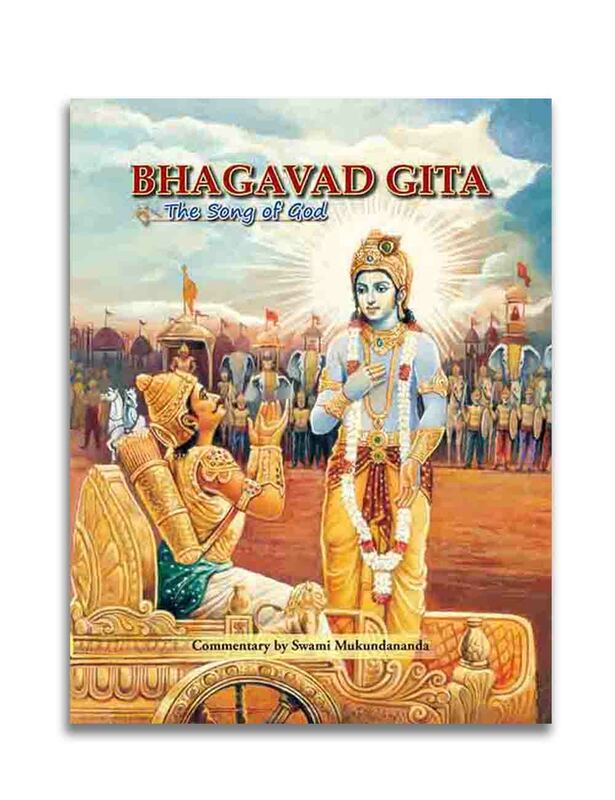 Presently, Bhagavad Gita is available in English, Telugu and Odia. Hindi version will be coming soon. It is a hard copy. 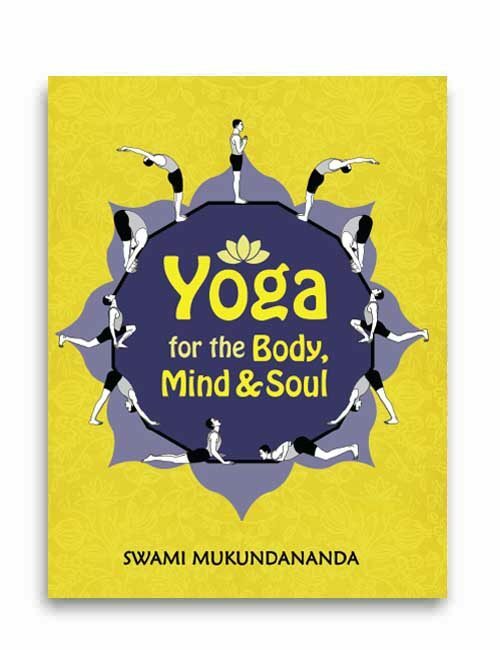 Is the above book by Swami Mukundanand ji ? 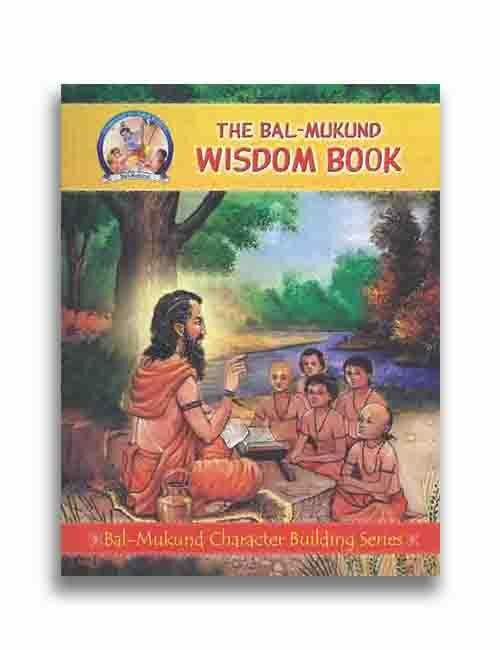 Yes, the above book is written by Swami Mukundananda ji.